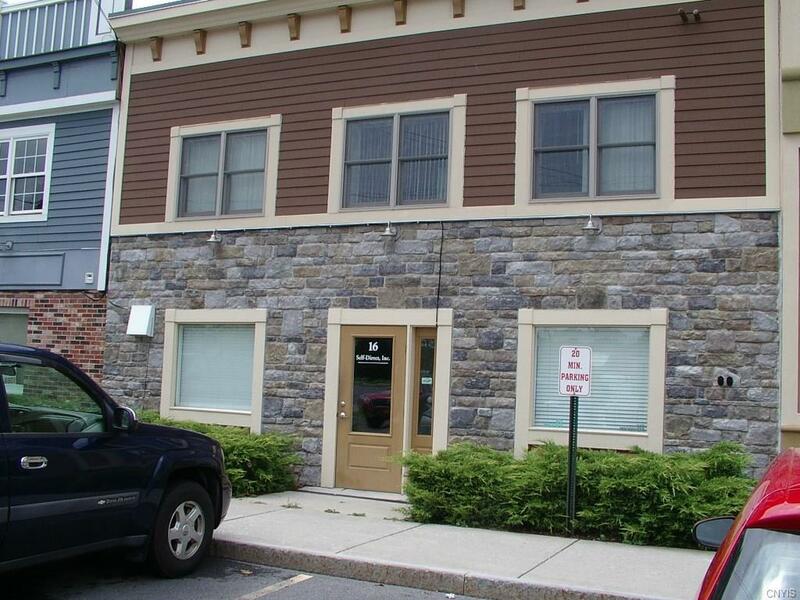 Available immediately is this super convenient business space rental in the village of Baldwinsville. Right smack in the middle of the business district in the 4 corners. 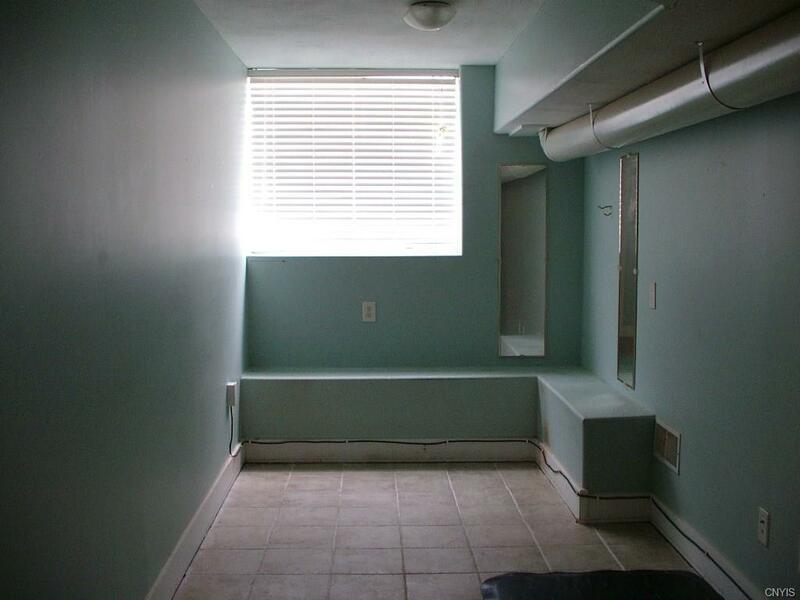 2 offices, meeting/waiting room with tile floor. 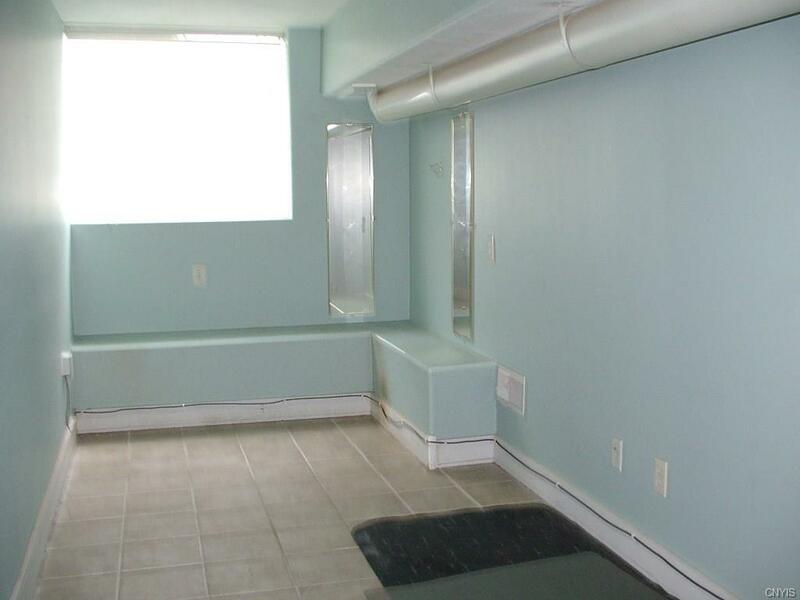 Bathroom, utility room as well as a small break room/kitchenette. 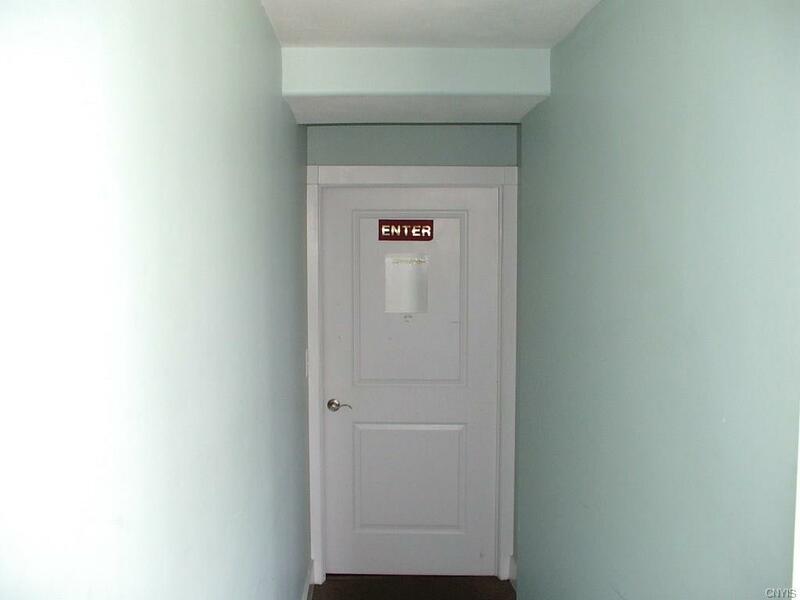 800 dollars per month INCLUDES utilities. Excellent parking lot level location on a municipal lot. OWNER WILL BUILD/ALTER TO SUIT! !